This locking device on our products are unique and have therefore been patented. 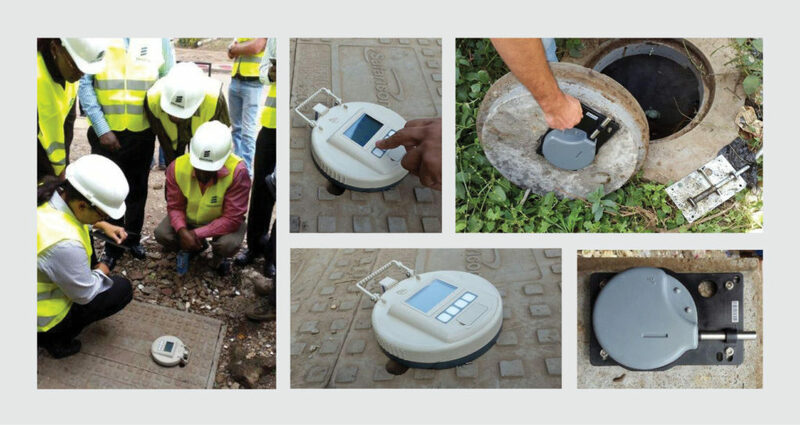 Due to the high level of cable theft in South Africa, and the subsequent disruption of trains, electricity, telecommunication and other infrastructures, installing tamper-proof locks on manhole covers has become a neccesity. 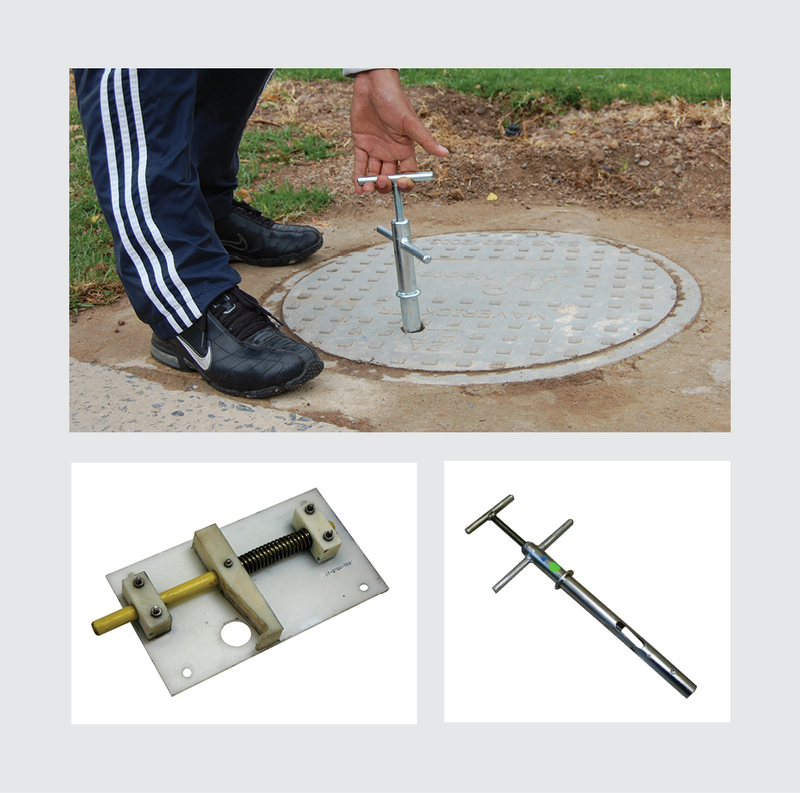 Installing these locks also promotes public safety, as a broken and/or stolen or open manhole cover and cause serious injury or even death. It also cause damage to motor vehicles. This device can be used for either new or replacement covers. Locks are available as an optional extra, and are not fitted as standard.